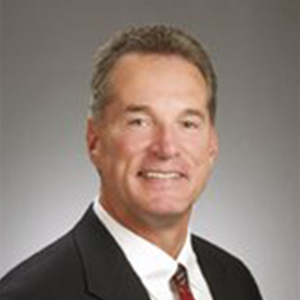 Bruce joined Lincoln Property Company in June of 2008 as a Senior Portfolio Manager. He is responsible for the operations of our downtown portfolio consisting of over 4 million square feet and six managers. He has over 23 years of commercial real estate experience. Throughout his career, Bruce has worked for some of the leading real estate firms in the Boston area, including Jones Lang LaSalle, Broadway Partners and Leggat McCall Properties. Bruce graduated from Stonehill College with a degree in finance. He also holds the RPA designation from BOMA, the CPM designation form IREM and is a licensed Massachusetts real estate broker.